The New York Public Library provided contactless wristbands to guests at its 2012 Opening Night Gala that enabled them to instantly “like” any one of the 30,000 different cocktails served. One of the main events of annual Manhattan Cocktail Classic, the Opening Night Gala was held at the library’s Bryant Park branch and featured over 150 bartenders serving thousands of drinks to attendees wearing contactless bracelets, according to NFC Bootcamp. Guests could tap their bracelets against readers positioned at each bartender’s station in order to sync their bracelets with their Facebook or Twitter account. From there, guests could “like” the cocktail on Facebook, send a tweet about the event, or receive an email containing a recipe for the cocktail. 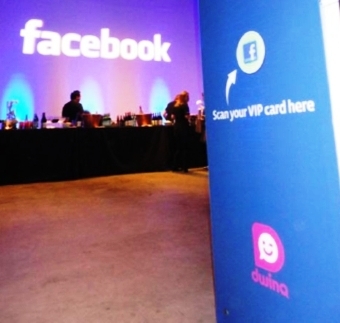 Guest could also use their bracelets to upload photos from the event’s Web-connected photo booths to their Facebook timelines, according to NFC Bootcamp. The event also featured smart posters that guest could tap with their bracelet to be automatically entered in a raffle.